Each season paints Cape Cod with a unique palette of light and color. Winter’s low sun casts long shadows and reveals the muted tones that cover windswept dunes and empty harbors. Spring starts with a hard light, but soon brings splashes of bright color as flowers emerge and the landscape comes back to life. Summer’s rich, vibrant colors are followed by autumn’s softer and warmer tones. 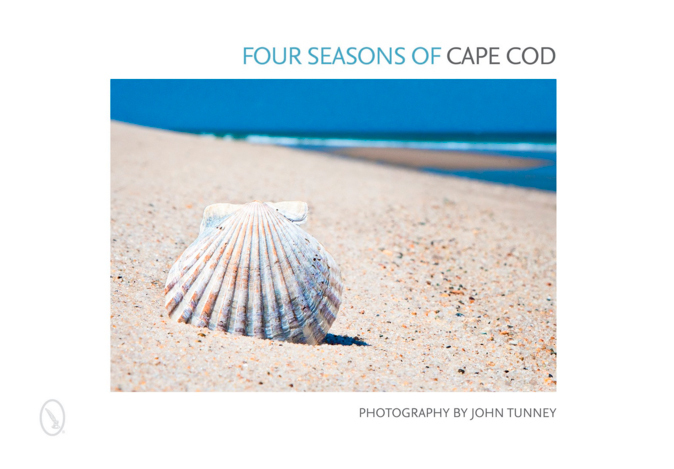 Photographer John Tunney has created the first book to focus on the beauty of the Cape’s different seasons. With 170 photographs of beaches, dunes, harbors, wildlife and people, this beautiful book captures the shifting light, colors and moods of Cape Cod – from Falmouth to Provincetown – throughout the year.